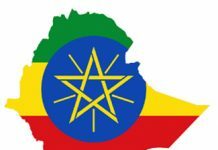 African Ministers of Trade on Monday met in Ethiopia on priority issues for the continent in the current Doha Development Round. The Ministers used their gathering to also discuss new issues currently being proposed in the World Trade Organisation (WTO), such as e-commerce and investment facilitation. 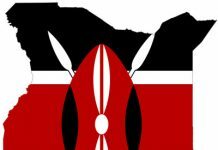 The Ministers’ gathering on Monday was under the auspices of the Informal Meeting of African Union Ministers of Trade on the WTO, which was jointly hosted by South Africa’s Trade and Industry Minister Rob Davies and the African Union Commission. Trade and Industry Deputy Minister Bulelani Magwanishe also joined Minister Davies at the meeting. Monday’s meeting at the African Union headquarters in Addis Ababa was an opportunity for Ministers to consolidate Africa’s positions ahead of the WTO Mini-Ministerial Meeting, which will be held in Marrakech, Morocco, next month. The meeting also preceded the 11th WTO Ministerial Conference (MC 11), which will be held in Buenos Aires, Argentina, in December. At the meeting, Minister Davies said there remains a level of ambiguity regarding the Doha Development Agenda (DDA) in the WTO, given that there are some countries challenging the existing mandate. 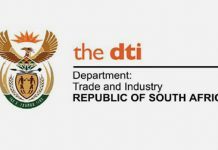 Minister Davies said there are a number of proposals on subjects under consideration in the WTO, such as domestic support, which moves away from the principles agreed to under the DDA. The DDA is the latest trade negotiation round of the WTO, which commenced in November 2001. 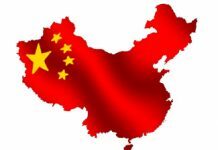 Its objective is to lower trade barriers around the world to facilitate increased global trade. “We also have new issues being proposed such as e-commerce, investment facilitation and transparency, which entail new rules. 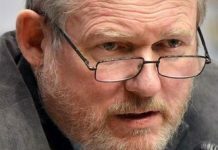 We need MC11 to reaffirm multilateralism in our rule-making, but one that considers a common set of challenges and looks at higher levels of inclusive growth and not one where some members are more equal than others,” said Minister Davies. He said the Informal Meeting reaffirmed the importance of concluding the outstanding DDA issues. “On the new issues being proposed for rule-making in the WTO, the meeting agreed that there was no negotiating mandate on the new issues. 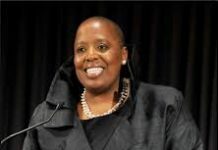 It is premature to consider multilateral rules on e-commerce and in South Africa’s view, priority should be given to cooperation, addressing the digital divide and exploring options for promoting digital industrial policy,” said the Minister. Meanwhile, Deputy Minister Mangwanishe welcomed the analysis from the South Centre and United Nations Economic Commission for Africa (UNECA), as well as the support extended to African countries to develop and defend policy positions of developing countries ahead of MC11. “This is particularly important in view of Africa’s development and economic growth aspirations, as espoused in the African Union’s Agenda 2063,” said Deputy Minister Magwanishe. The Deputy Minister reiterated the need for a multilateral trading system. He said this must support the industrial development imperatives of African economies and provide the necessary policy space that will allow countries to implement measures needed for structural changes to their economies to ensure sustainable and inclusive growth. 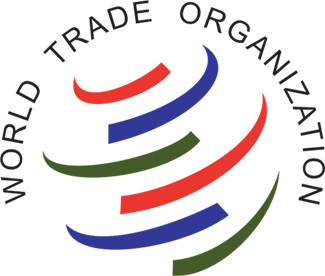 “The preservation in the WTO of policy space for industrial development, therefore, is a key priority for South Africa and developing economies,” said the Deputy Minister. On Investment Facilitation (IF) and Micro, Small and Medium Enterprises (MSMEs), Ministers agreed that rules on Investment Facilitation and MSMEs are not aligned to Africa’s programmes but primarily intrude on domestic policy and regulation. The outcomes of the meeting and a draft Declaration on the WTO issues are expected to be considered by a formal sitting of the AU Ministers of Trade prior to MC11.